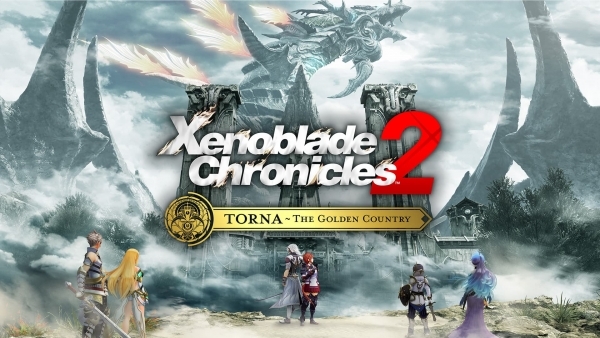 Xenoblade Chronicles 2 downloadable expansion “Torna: The Golden Country” will launch for Switch on September 14, Nintendo announced. A standalone packaged version will also be released on the same day in Europe and on September 21 in North America. Available as DLC in the Expansion Pass or as a stand-alone retail version.